One of the possibilities to ensure active involvement of all members of PSSCE and their taking initiative to integrate both the group members, as well as the community, is to decentralize the activities of the Society. This should be supported by regionalization of the activities of PSSCE, that is conducting them not only on the central level, but also in the field – in communities associating larger groups of members. 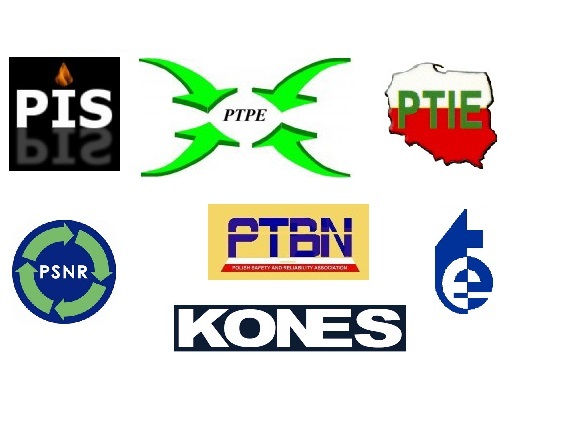 Therefore, the Board of the Polish Scientific Society of Combustion Engines approved resolution nr 20/2003 on November 27, 2003 concerning the formation of 7 regions and appointment from among the members of the Board and the Audit Committee the persons who shall coordinate the activities of PSSCE in the regions in the phase of their organization. Due to the growing number of members of the Society, the Board of PSSCE passed subsequent resolutions nr 24/2004 and 32/2004 on the increase in the number of regions. Thus the number of regions operating within PSSCE grew to 12. The Board believes that PSSCE members should take initiative within regions appropriately to the existing needs and possibilities. 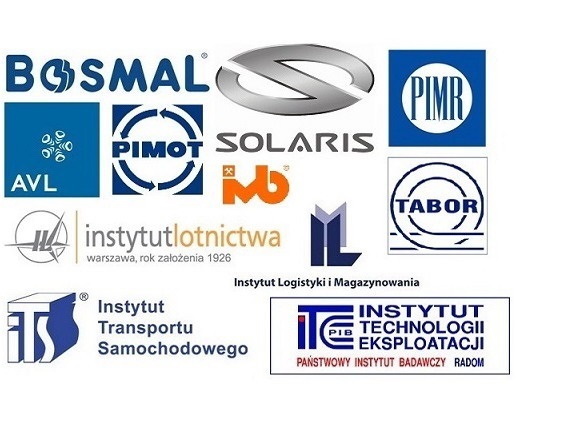 These can be, inter alia, regular conferences and specialist seminars with strictly defined subjects, lectures for companies and engine and motor plants, specialist evaluation prepared on orders of institutions and organizations (i.e. ecological ones), promoting professional and scientific achievements, and supporting various forms of activities of the members of the Society, contacts and cooperation with research institutions at home and abroad, etc. - organization of local seminars, symposia, etc. Prof. Marek Brzeżański D.Sc., Eng. Prof. Kazimierz Lejda D.Sc., Eng. 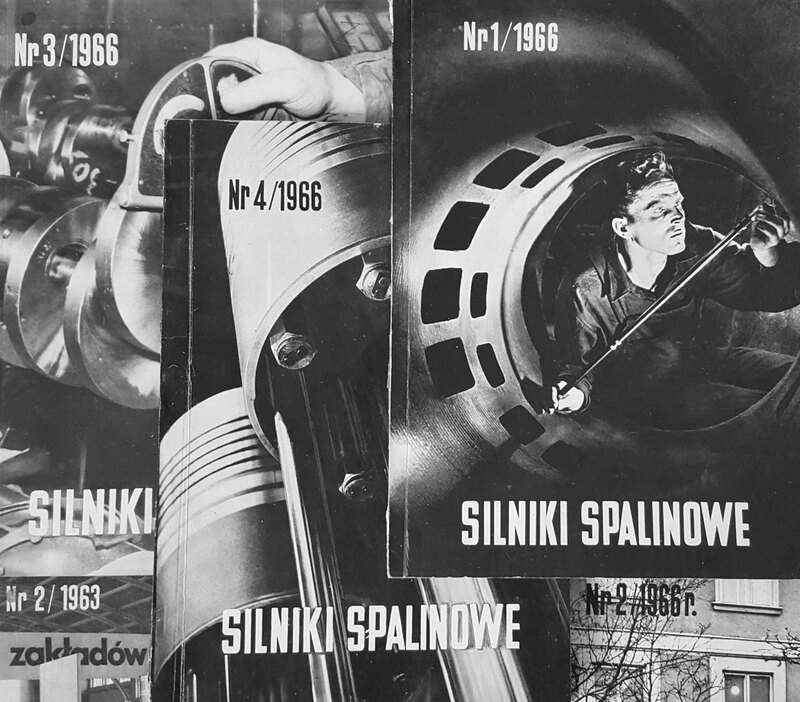 Prof. Zdzisław Stelmasiak D.Sc., Eng. Prof. Janusz Mysłowski D.Sc., Eng. Prof. Zdzisław Chłopek D.Sc., Eng. 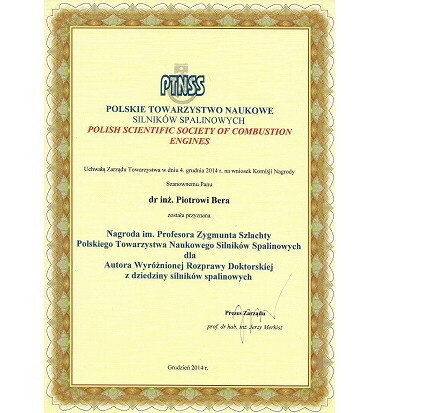 Prof. Andrzej Piętak D.Sc., Eng. Prof. Sławomir Luft D.Sc., Eng. Prof. Andrzej Niewczas D.Sc., Eng. Prof. Jerzy Merkisz D.Sc., Eng. 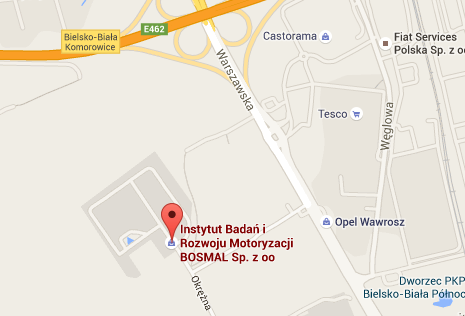 Copyright © 2015 Polskie Towarzystwo Naukowe Silników Spalinowych.